What is Texas Hold’em Poker? Texas Hold’em is the most widely recognised and popular version of the game of poker. The five-card game involves players going through four rounds of wagering with a winner declared after that. The popularity of the game is reinforced in popular culture, with this version of poker being used in Casino Royale as well as other films and television programmes. 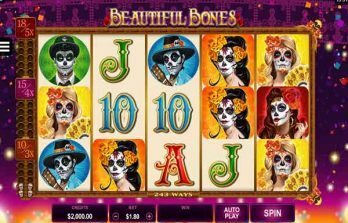 It is also the format that is played on the World Series of Poker and the most popular form played online, with players enjoying its perfect balance of skill and excitement. Where did Texas Hold’em Poker originate? A popular pastime at gambling establishments in Dallas, the game significantly grew in popularity after its introduction to Las Vegas. And it didn’t stop there, as it has now become one of the most coveted poker variants worldwide. When selected by the World Series of Poker as its flagship game format, the game skyrocketed in popularity and is now regarded as the standard Poker format. What is online Texas Hold’em Poker? 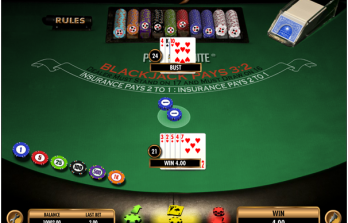 Texas Hold’em is the most appealing poker game played on the internet. 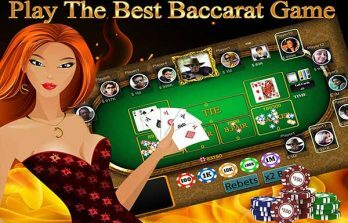 The online version of the game brings together players of all abilities, whether they are novices or seasoned poker players who make a living out of the game. Online poker rooms also bring players together through virtual chat rooms associated with the game, allowing players to enjoy the company of others throughout. What is the objective of Texas Hold’em Poker? Players are dealt an initial two cards at the beginning of the game, with five community cards dealt during the game. Players need to combine their two cards plus the five community cards to create the best possible five-hand poker hand. The cards’ face value is used as is tradition in poker, with the player who makes the best hand at the end of the game taking home the pot. There are a number of varying factors to take into account when devising a strategy to play Texas Hold’em. When playing, it is crucial to understand the interaction between players, the odds and advantages of the table position. Although there are many different poker games some strategies can remain the same. To be a successful poker player, a basic grasp of the odds and the ability to know what good and bad hands look like is essential.